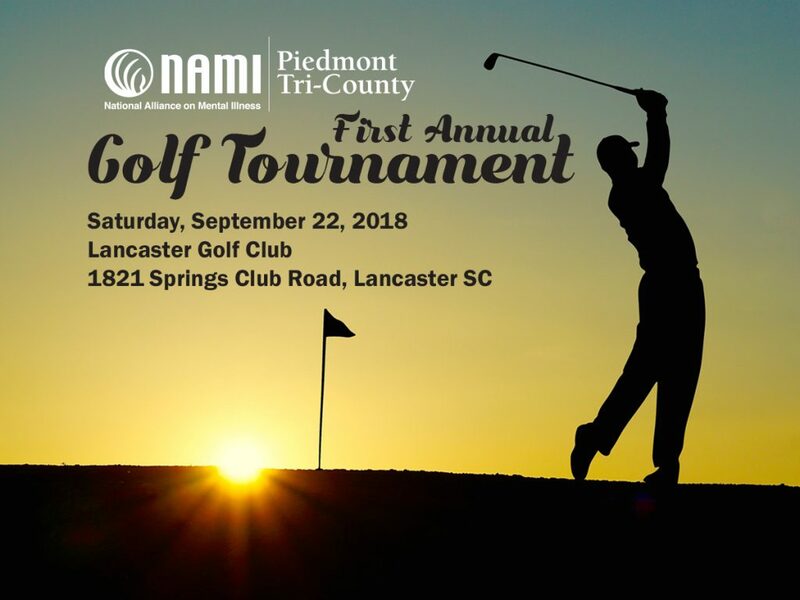 Please mail your registration and payment to Phil Small at the Lancaster Golf Club Pro Shop, 1821 Springs Club Road, Lancaster, SC 29720, turn in at the Pro Shop or email to Kimberly.Perry@lcsdmail.net. 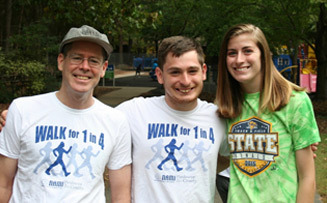 Make checks payable to NAMI Piedmont Tri-County. Payment may also be made at the Pro Shop by check, cash or credit card on the day of the event.